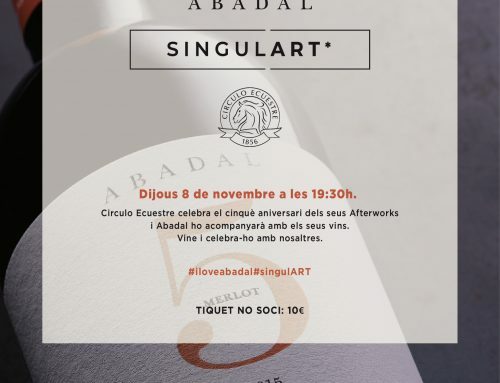 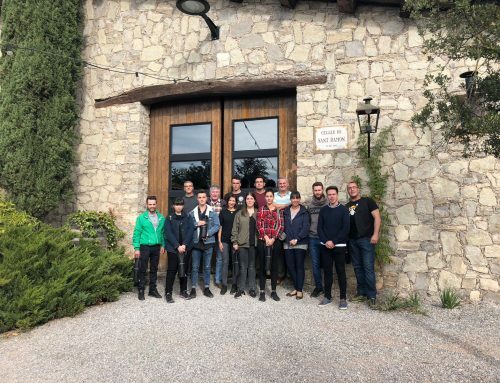 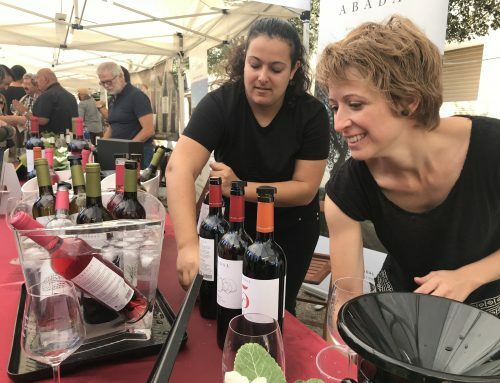 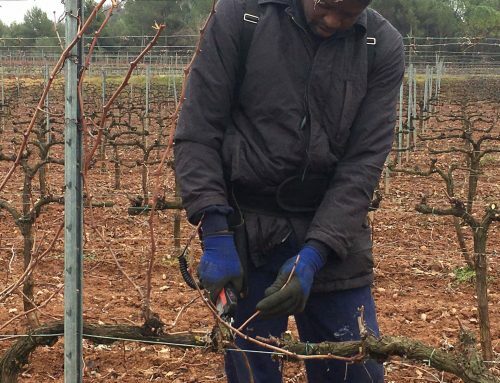 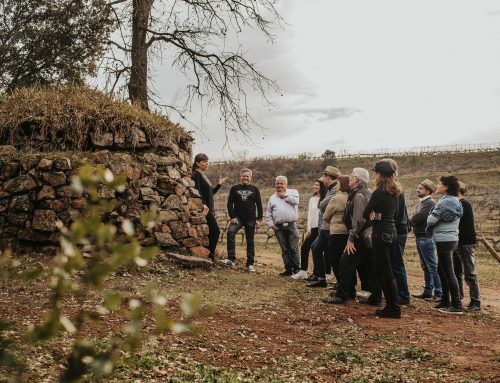 Again this year, the Confraria dels Vins del Bages (Bages wine guild) organizes the wine tasting for DO Pla de Bages wines. 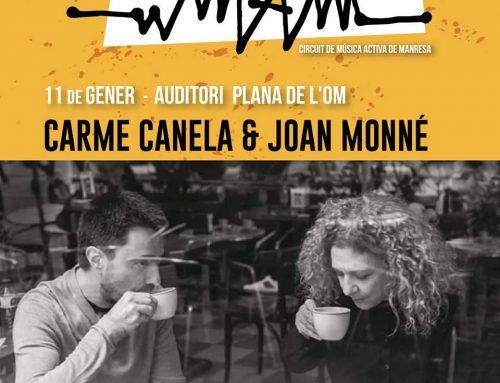 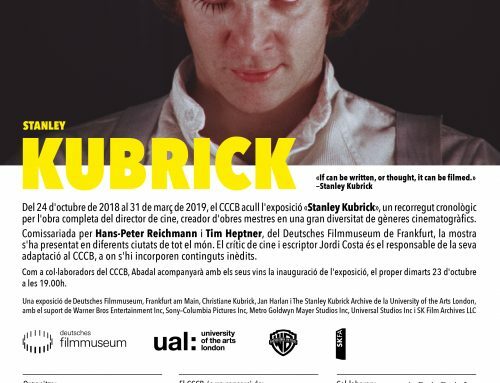 It will take place next 26th of April at 9:00pm. 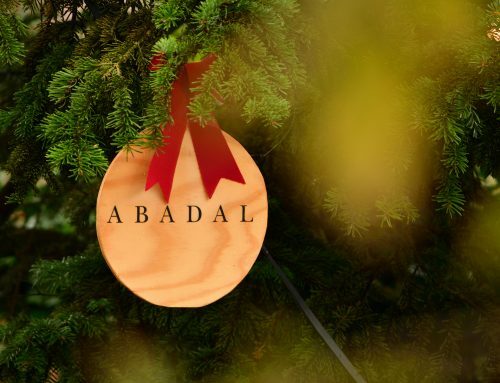 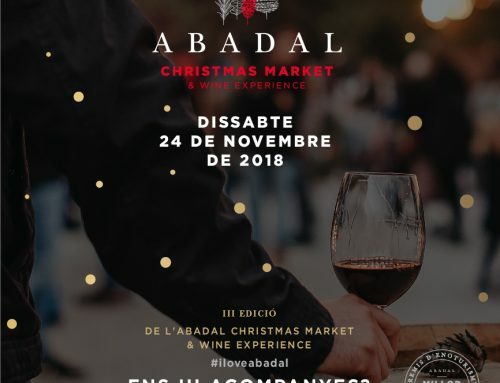 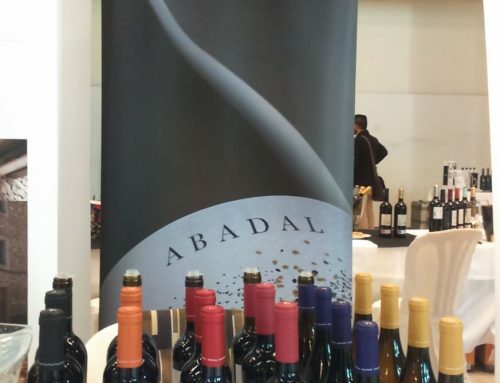 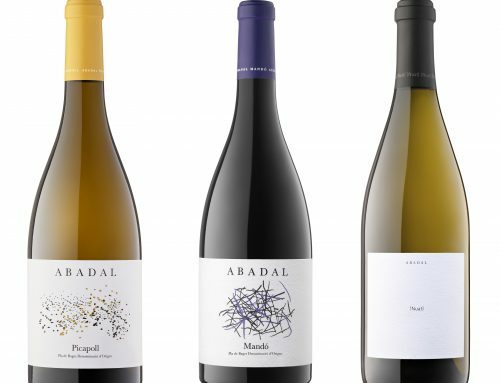 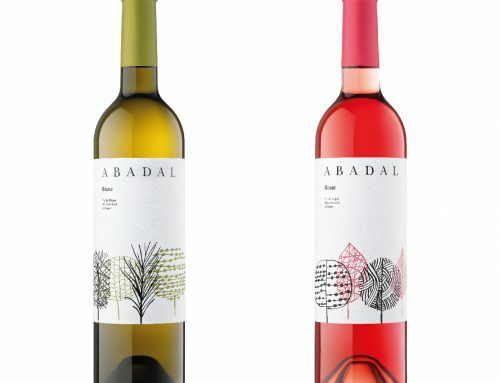 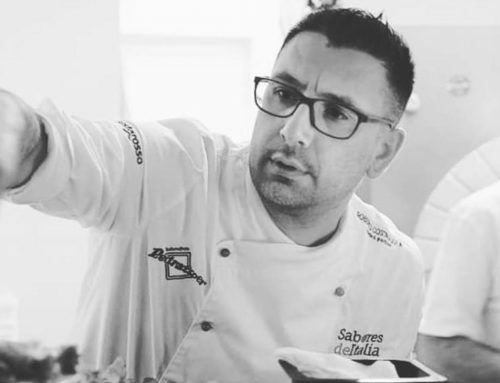 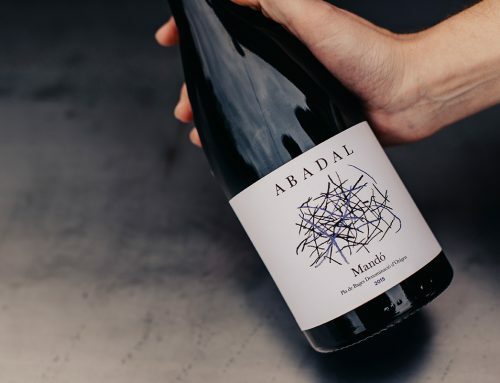 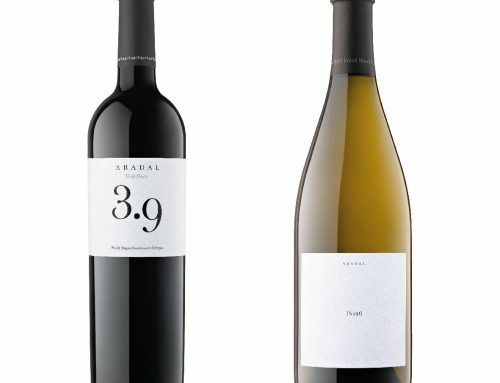 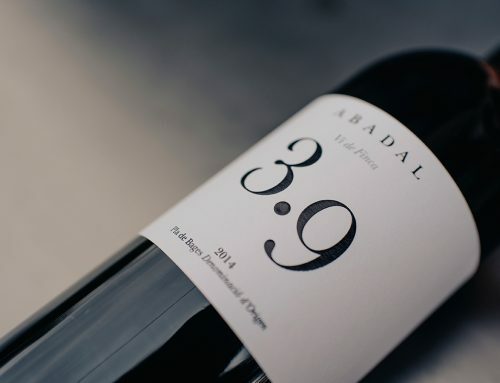 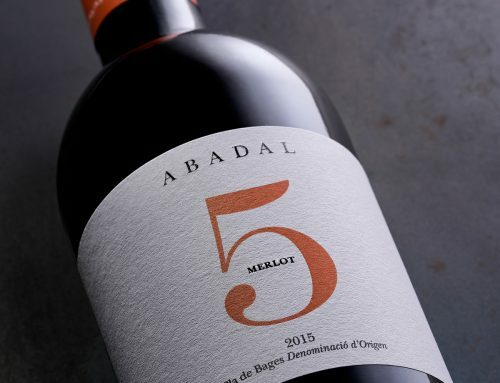 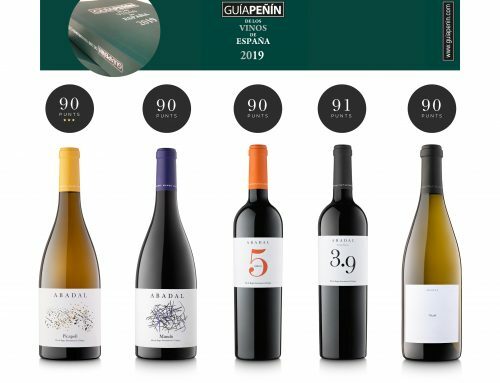 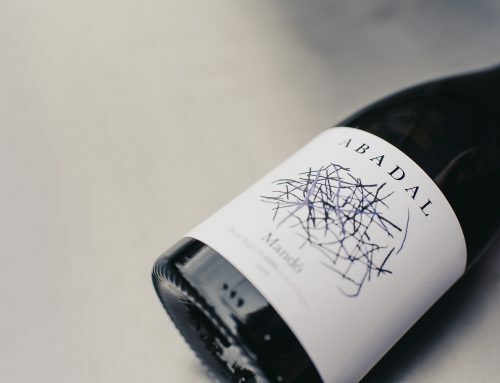 For this tasting, Abadal has selected Abadal Selecció 2007.